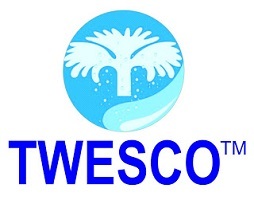 assets, whilst providing support other teams in order to achieve TWESCO goals. Documents financial transactions by entering account information for reporting purposes. Complying with the country’s regulations, whilst requirements by computing taxes owed and prepare tax returns and retirements. Providing internal and external auditing services for the company and clients. sources, predicting droughts or floods and reducing waste water. equipment’s to collect data such as geographical information systems (GIS) e.t.c.